To develop a high-performing machine learning model, you need smart people, tools, and operations that work together to process pipelines of big data with high quality, reducing the need for rework. We teamed up with our friends at Labelbox – a leading annotation tool provider – to share what we’ve learned about scaling and accelerating data processing for AI applications. 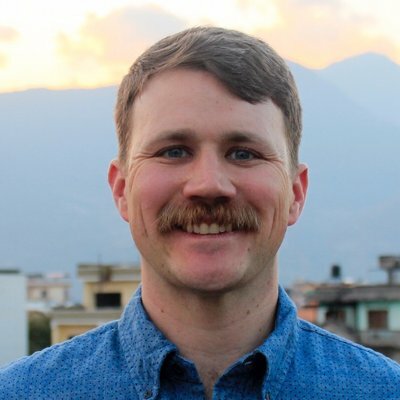 Philip is Director of Business Development at CloudFactory, where he creates partnerships to help solve data-production problems for AI innovators. 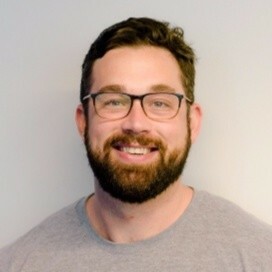 Matthew is Growth Strategist at CloudFactory, where he connects AI development and operations teams with solutions that accelerate and scale the data production process. 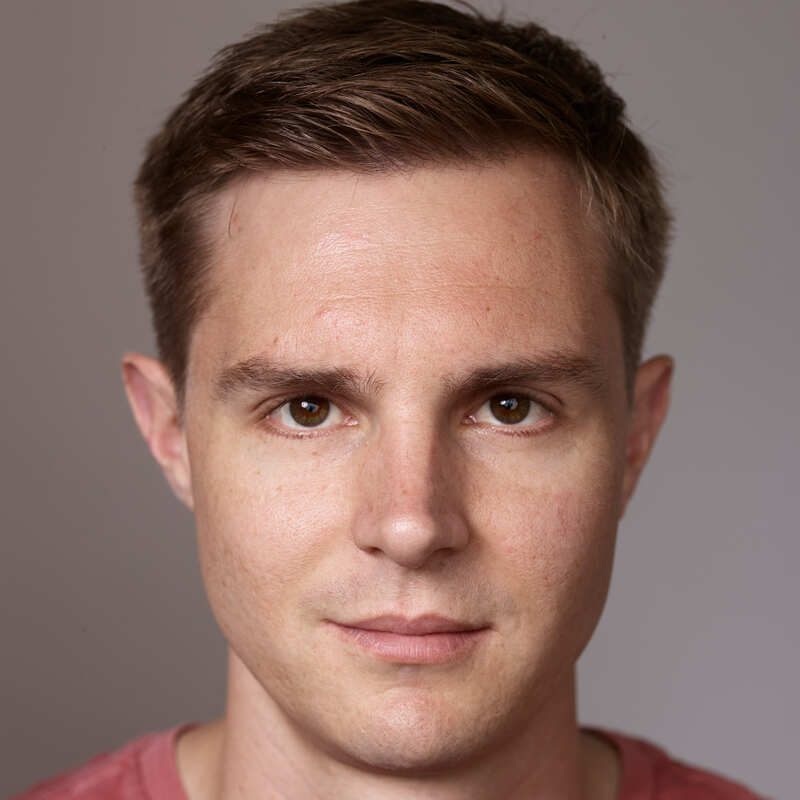 Brian is Co-founder and COO at Labelbox where he focuses on solving the tooling and data management challenges facing AI teams today. For over a decade, CloudFactory has powered quality data at scale. Its managed workforce processes pipelines of big data with high accuracy on virtually any platform, with the expertise and communication of a trained internal team. As a global leader in impact sourcing, CloudFactory creates economic and leadership opportunities for talented people in developing nations. Labelbox is a new way to create and manage training data. Rather than requiring companies to create their own expensive and incomplete homegrown tools, Labelbox is a training data platform that acts as a central hub for humans to interface with AI. When humans have better ways to input and manage data, machines have better ways to learn.